Why should we try to improve something in which we are poor, rather than achieve something in what we are already good? When we choose a particular goal in our life, people around us including our family members may think that it is not a correct decision. In some cases, we can’t even convince them at all until we achieve something. Don’t worry about that follow your heart standby on the decision. The pressure always brings best out of us. To get far in our destiny, we must be perfect at something in particular; We must have skills and talent in one specific area, but not need to be in all. 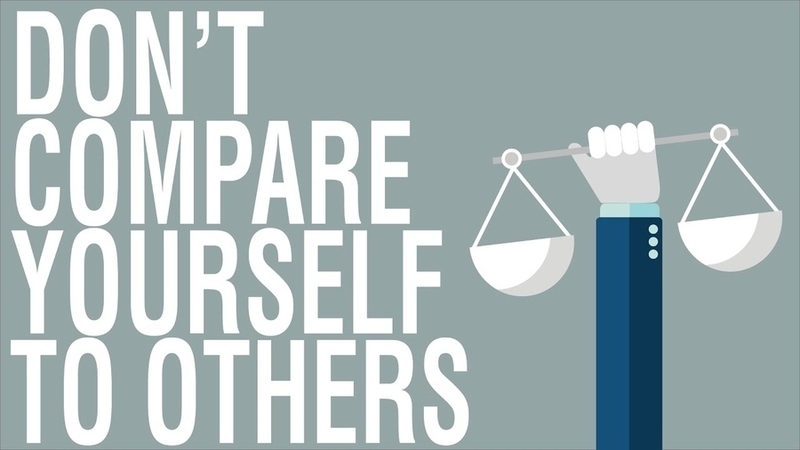 Don’t compare to others, you should be recognized for unique value and should have the strength to become better every day. Also, good to have the dreams of teaching others so as to help them to succeed. Everyone should understand that not everyone has the same types of intelligence, looks, interests, or talents.